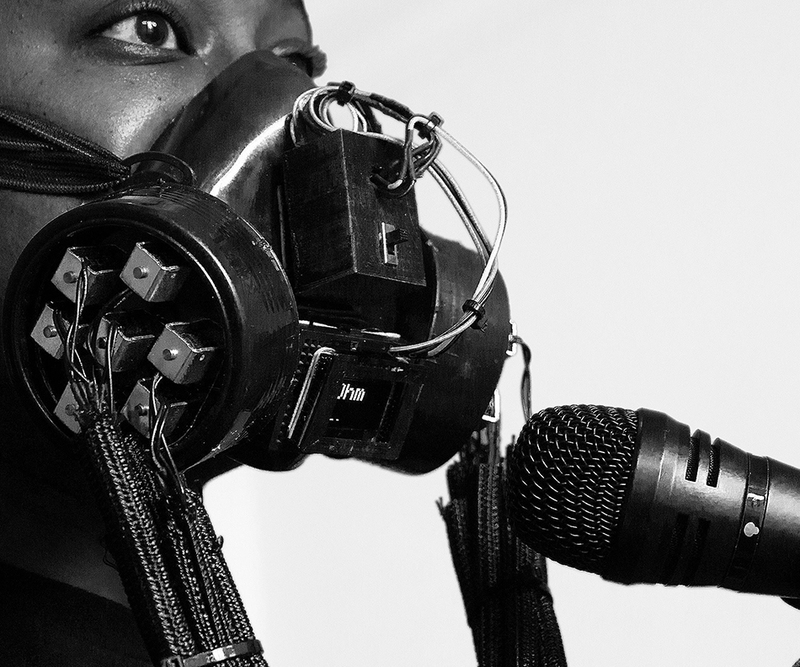 The exhibition will present 11 new works alongside re-presented immersive works by feminist, queer, decolonial, anti-racist, and anti-ableist artists concerned with our technological and political moment including: Morehshin Allahyari, Lee Blalock,Zach Blas*,micha cárdenas* and Abraham Avnisan,In Her Interior (Virginia Barratt and Francesca da Rimini)*, Mary Maggic, Lauren McCarthy,shawné michaelain holloway*, Claire and Martha Pentecost, Sonya Rapoport, Barak adé Soleil, Sputniko! and Tomomi Nishizawa, Stephanie Syjuco, and Pinar Yoldas*. (The names with asterisk denotes participation in conference). Refiguring the Future, organized by Eyebeam and REFRESH in collaboration with Hunter College Art Galleries. The exhibition will be on view from February 8 through March 31, 2019 at 205 Hudson Gallery (Hunter College Art Galleries), 205 Hudson Street with entrance on south side of Canal Street, NYC. Opening Reception to be held on February 8th from 6-8pm.